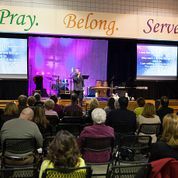 Our Ground Floor is where you’ll find our church office, day school, and Sunday Morning Adult Bible classes. Hover over the map below to see room details. Hover over the map to see room details. 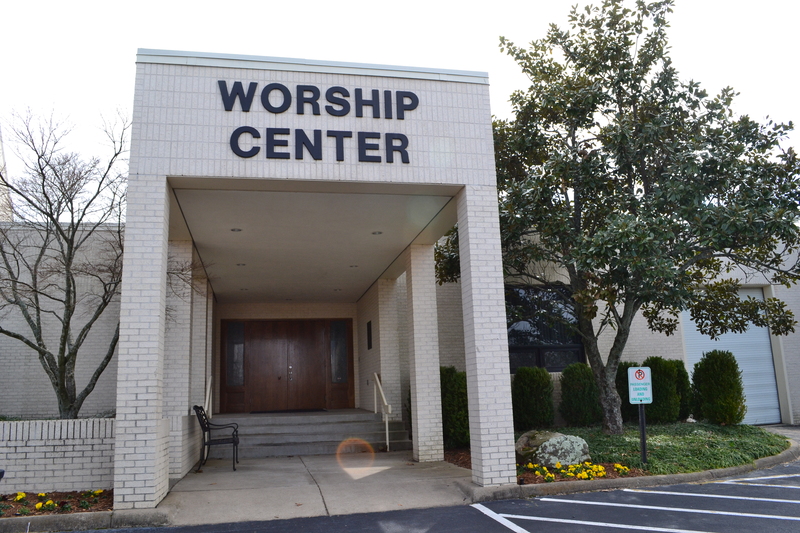 This is the nearest entrance to the Sanctuary for Divine Worship, the Welcome Center, and upper level Adult Sunday School Rooms. 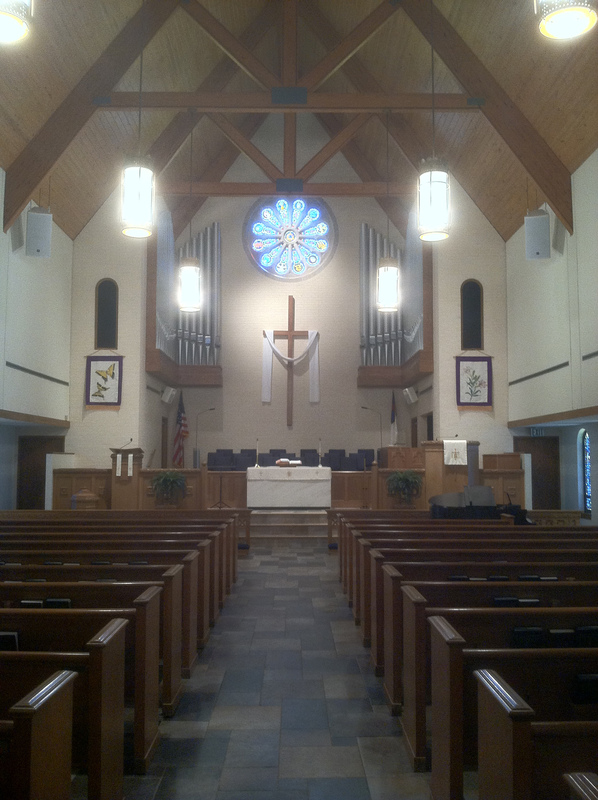 This is where our Choir Practices Wednesday nights from 6:30-8:15 pm. 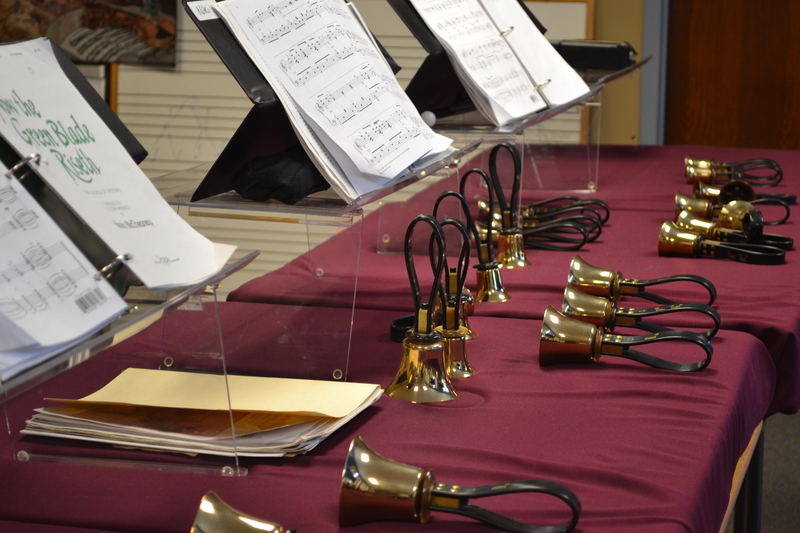 Want to play Hand bells? 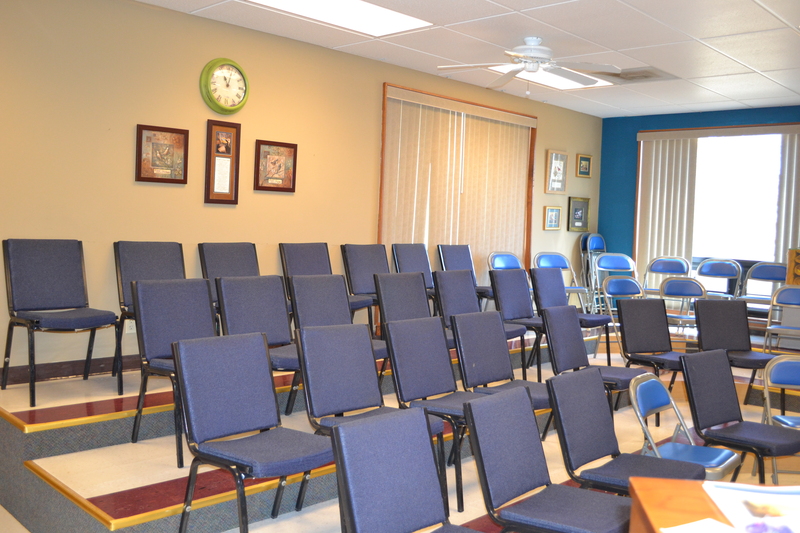 Join us Monday Nights at 6:00 pm in this room. We would love to have you! Want to be involved in the Celebration Band? Interested in singing as a Celebration Singer? 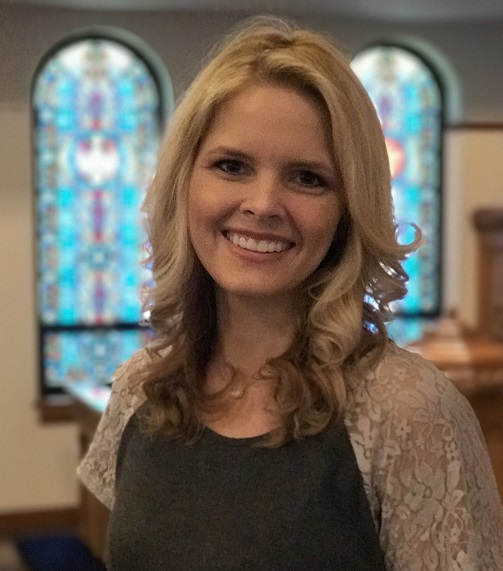 Talk to Cara Chapman, our Praise and Worship Leader. 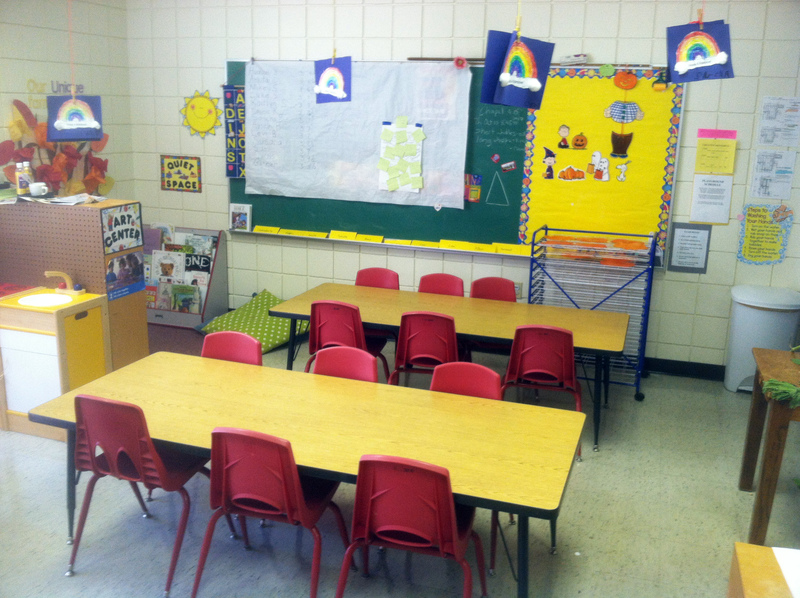 In this class, children will learn to find any Book in the Old or New Testaments using the Table of Contents, find any chapter in any book and any verse in any chapter, find parts of verses when the Bible reference uses the letters a, b and c with a verse number, tell the difference between books with similar names such as 1 Samuel and 2 Samuel and John and 1 John, and recognize the additional helps in a Bible and be able to use them. 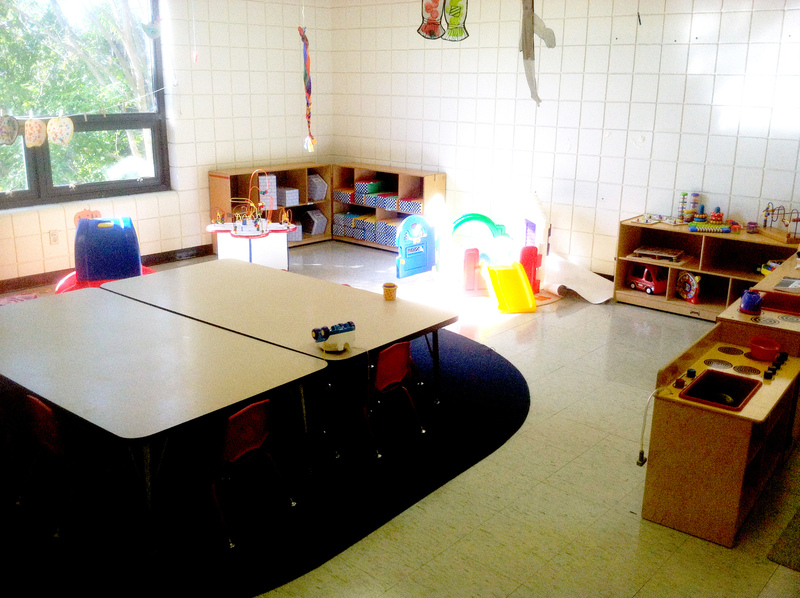 This room is used by ACCDC for their Transitional Kindergarten class for 5 year olds. This class bridges our children’s and youth ministries, providing an age appropriate Bible learning opportunity for upper elementary. 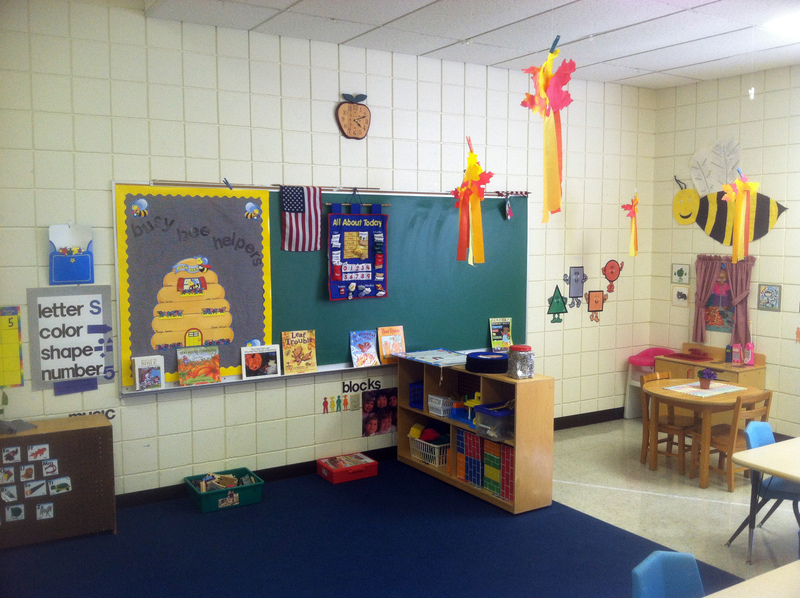 Room #207	"The Bee Hive"
This classroom is used by Asbury Christian Child Development Center for their 4 year olds. Focusing on the whole child, this Sunday morning program offers exciting curriculum filled with art, games and other hands-on activities that will enable the children to own the stories of the Bible and the teachings of Jesus. Children are instructed in life application of the Bible, and given many opportunities through mission opportunities to grow into a servant of Jesus Christ. 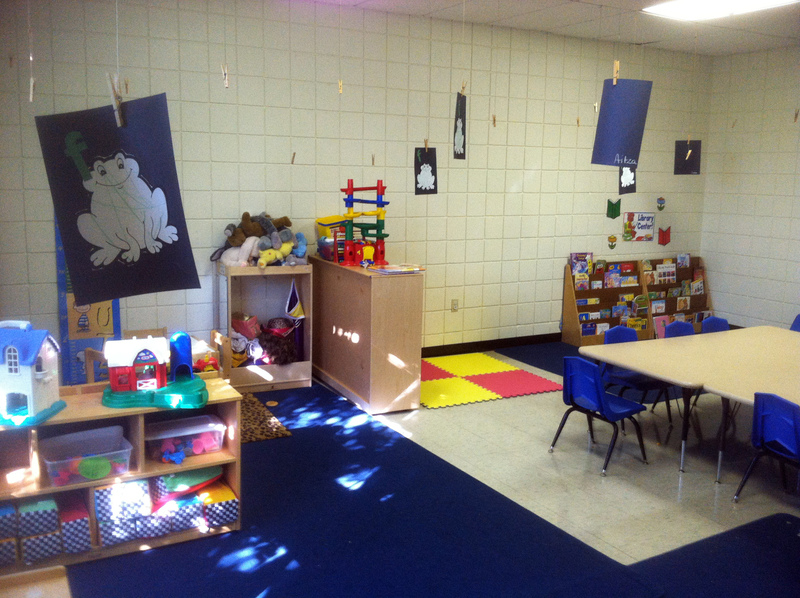 This classroom is used by the Asbury Christian Child Development Center for their older 3 year olds. 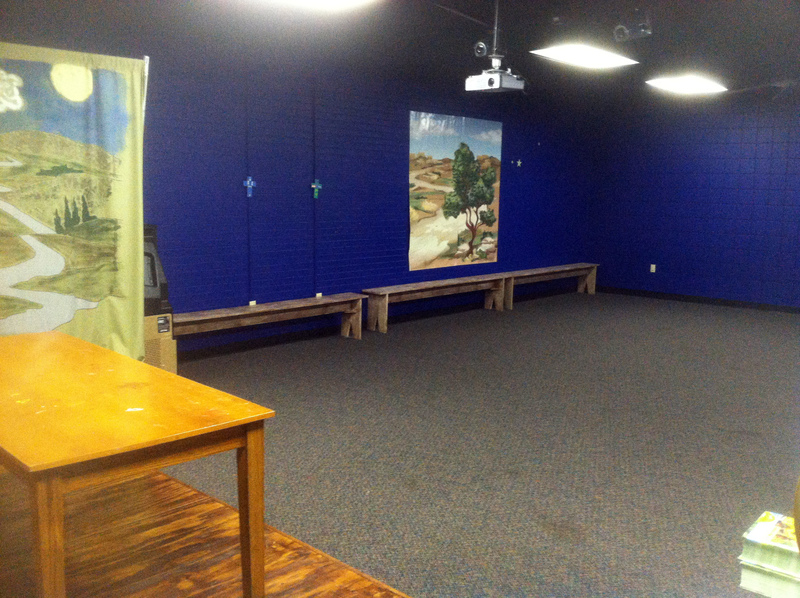 This is where “Kid’s Worship” meets during the 10:45 am worship services. It is also where Wednesday Night programming meets as well as other special children’s events. 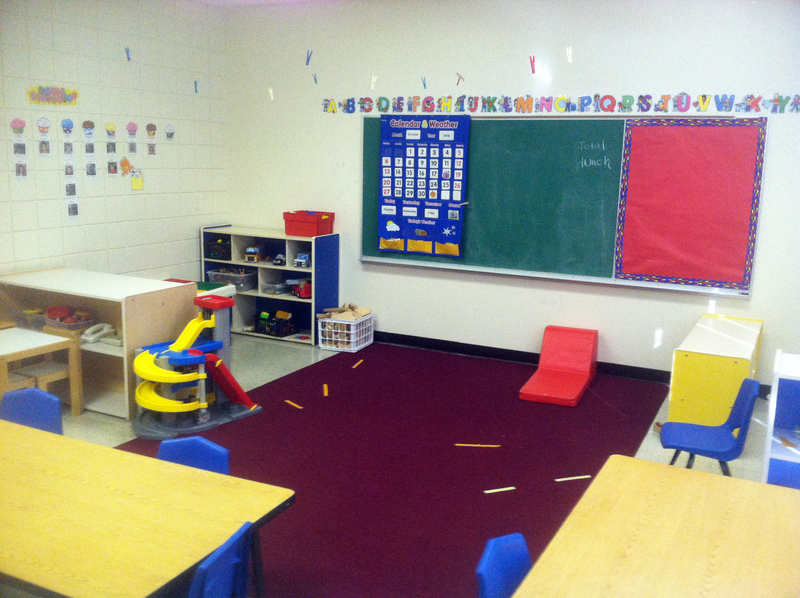 This classroom is used by the Asbury Christian Child Development Center for younger 3 year olds. 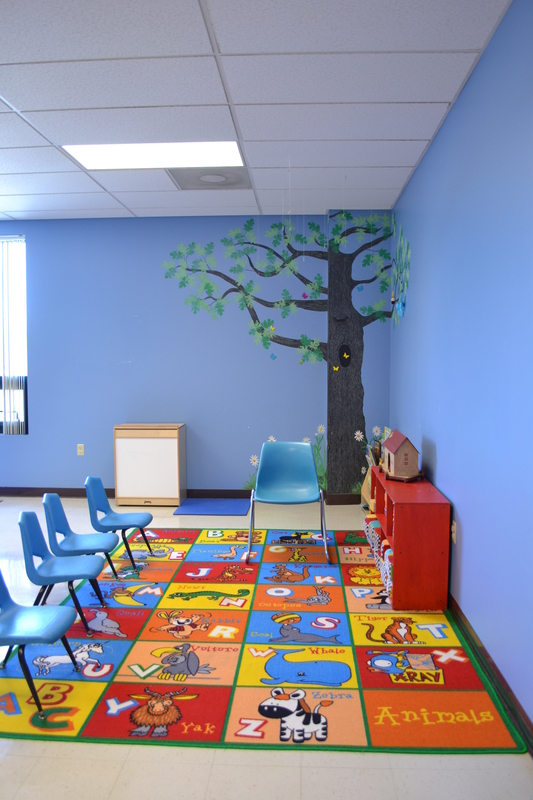 On weekdays this classroom is used by the Asbury Christian Child Development Center for their older 2 year olds, but it is also used Sundays for the Kindergarten Sunday School Class. 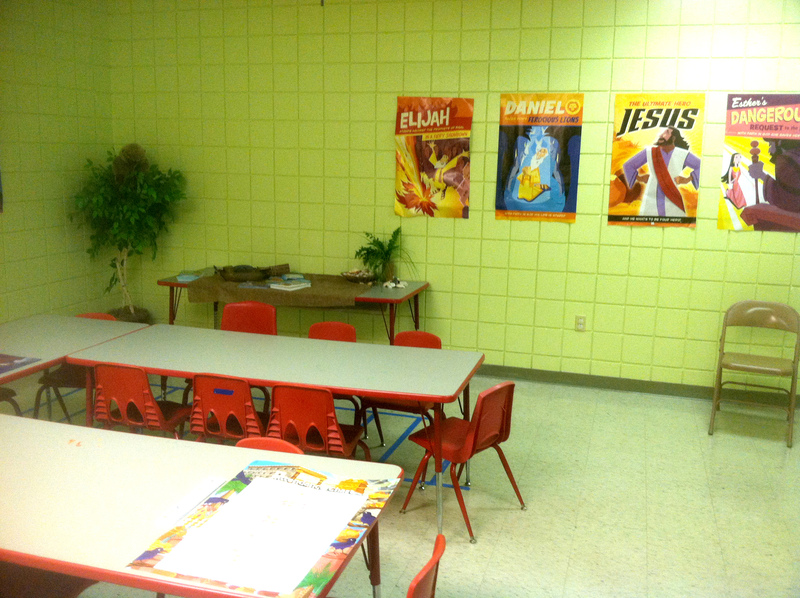 This classroom is used on weekdays by the Asbury Christian Child Development Center for younger 2 year olds, but it is also used Sundays for the Kindergarten Sunday School Class. Focusing on the whole child, this Sunday morning program offers exciting curriculum filled with art, games and other hands-on activities that will enable the children to own the stories of the Bible and the teachings of Jesus. Children are instructed in life application of the Bible, and given many opportunities through mission opportunities to grow into a servant of Jesus Christ. Room #214	"The Sea Shore"
This classroom is used by the Asbury Christian Child Development Center for children of ages toddler and up to age 2. 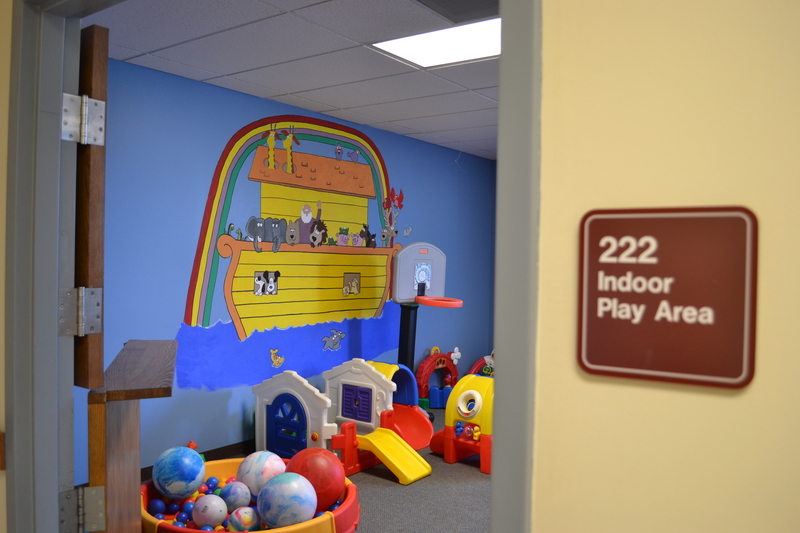 Have a question about our Asbury Christian Child Development Center? Stop by the ACCDC office. 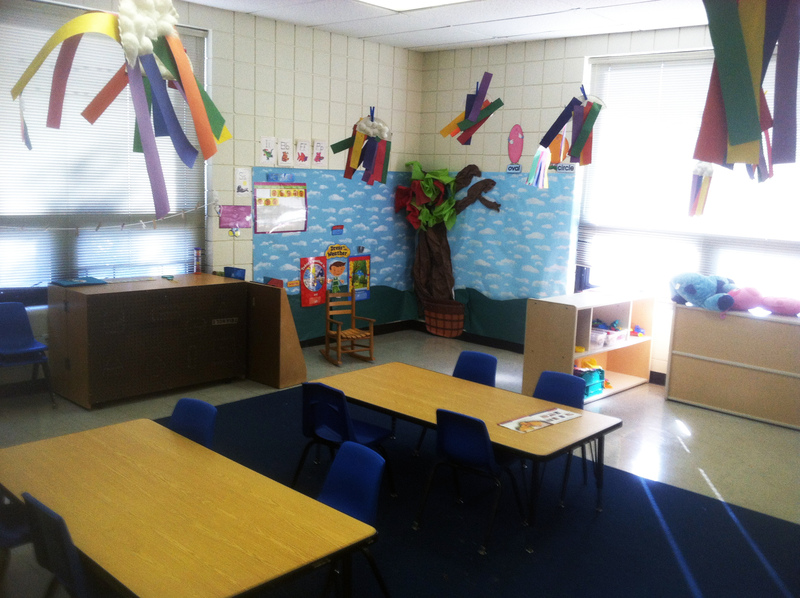 Our trained nursery staff are excited to welcome your child! This room is for children walking through age two. On Sundays, the nursery is available between 8:15 am – 12:00 pm. For your comfort, we have an electronic “beeper” system in case there is a concern. 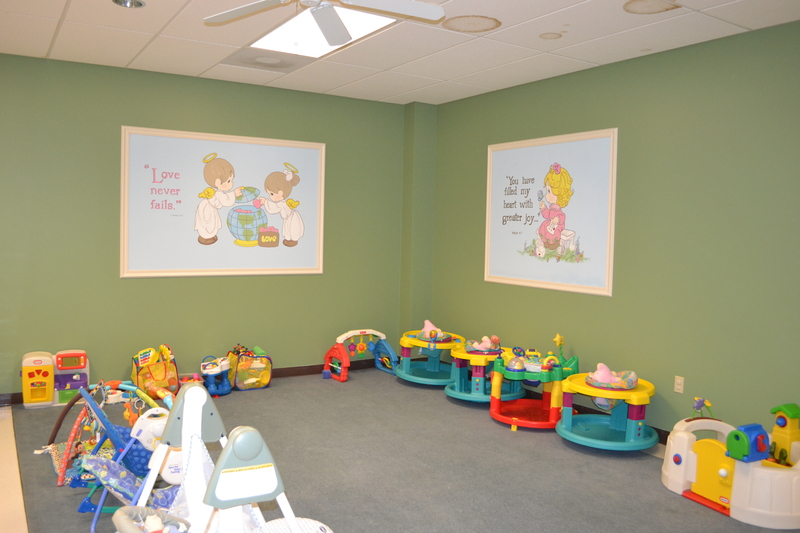 This room is part of our nursery area and is for two years old. On Sundays, the nursery is available between 8:15 am – 12:00 pm. For your comfort, we also have an electronic “beeper” system to notify you in case of a concern. 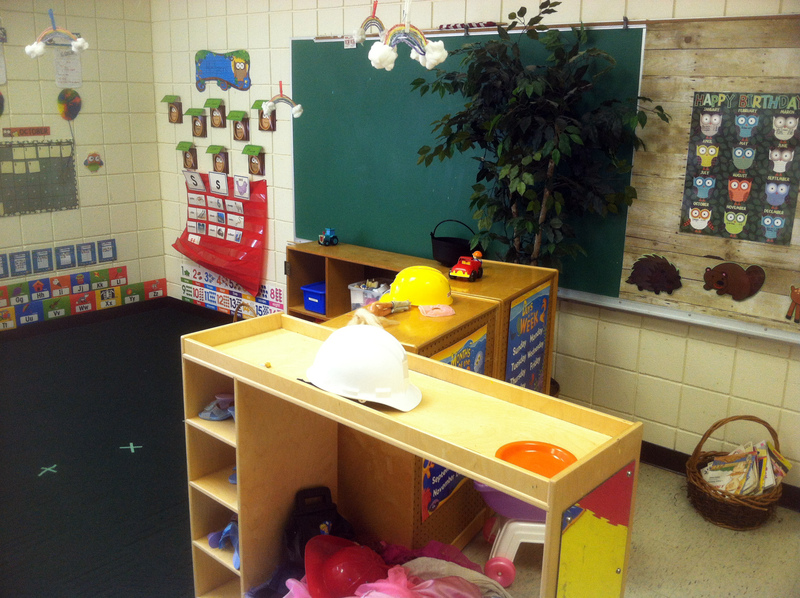 Our trained nursery staff are excited to welcome and care for your child. On Sundays, the nursery is available between 8:15 am – 12:00 pm. This is ages infants through walking. For your comfort, we also have an electronic “beeper” system to notify you in case of a concern. Need a quiet place to reflect and pray? The Prayer Chapel is open for you to come and pray during office hours (8:00 am – 5:00 pm). Please check in at the offices (Room 108). 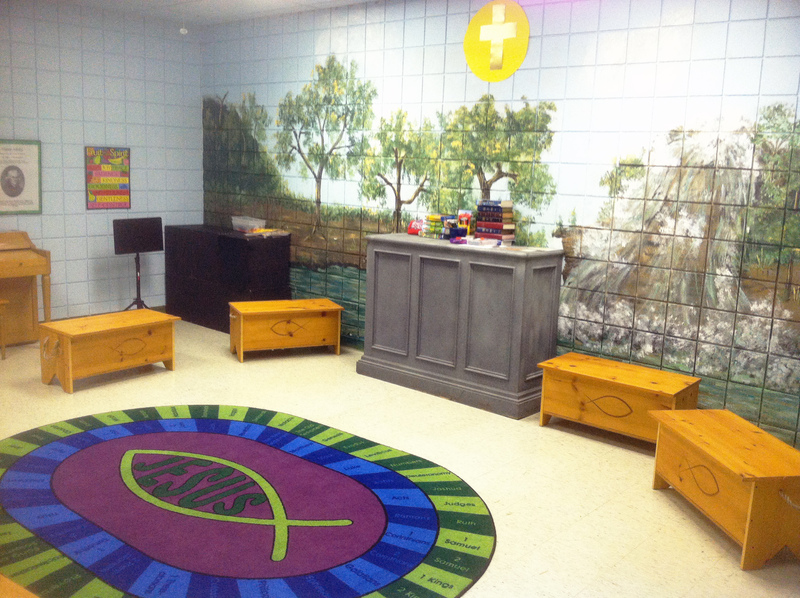 On Monday & Tuesday mornings, ACCDC children meet here for chapel with Laura Stinnett, Director of Children’s Ministries. 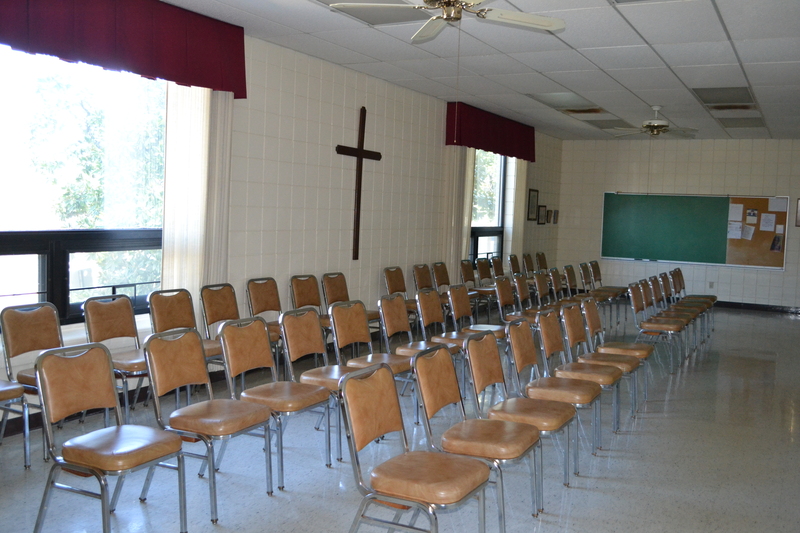 This room is primarily used for Bible Studies. It is where the Wally Gee Men’s Bible Study meets on Wednesday evenings (6:15 – 7:30 pm). This room is primarily used as an Adult Sunday School Class. It is where the Robert Moore Bible Class meets on every Sunday (9:45 am). 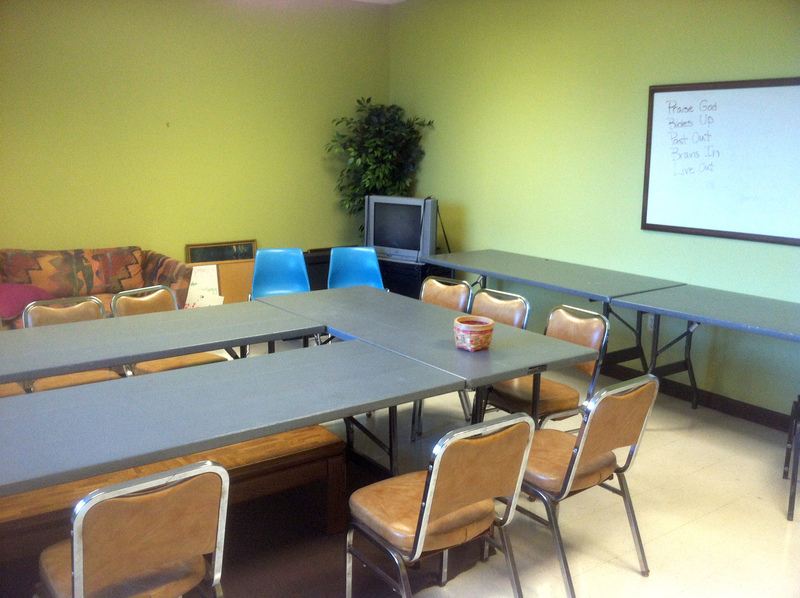 The room is also where a variety of Wednesday night Bible Studies meet as well as where many committees meet (e.g. Church Council). 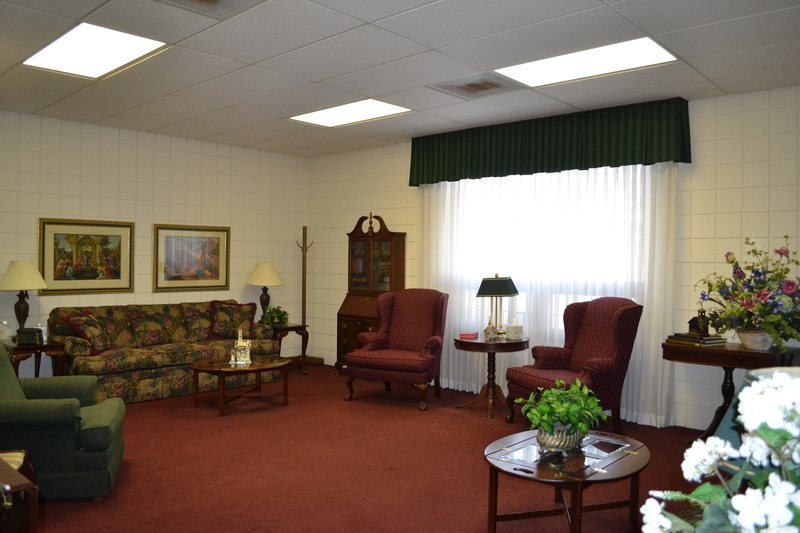 This comfortable room is used often used as the family room for funerals as well as the bridal room for weddings. Moreover, it is the location the United Methodist Women Circle meetings. Both the Rebekah and the Mary Circle meet here. 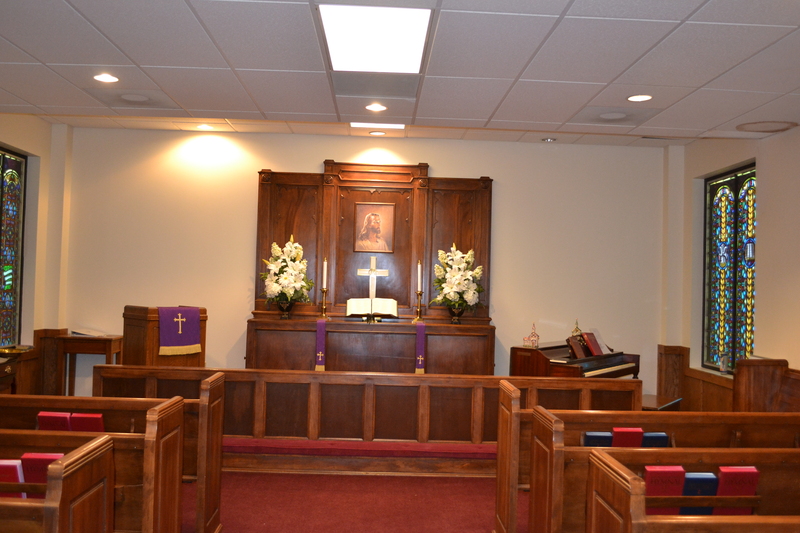 Our sanctuary is where we have our two weekly traditional services. The front and rear feature our iconic rose glass windows, and the stained glass along the left and right walls were created from sections of the original stained glass from the 1904 building in downtown Little Rock. 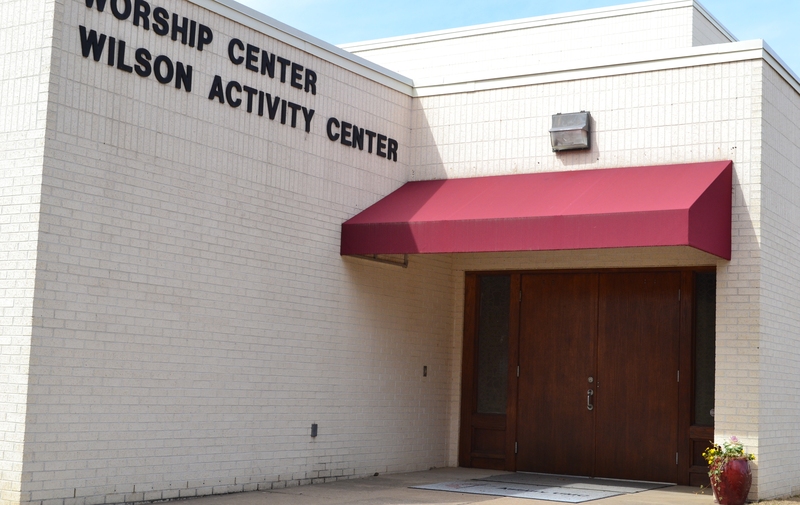 This entrance is the nearest entrance to the Wilson Activity Center, the gathering place of our Celebration Service. 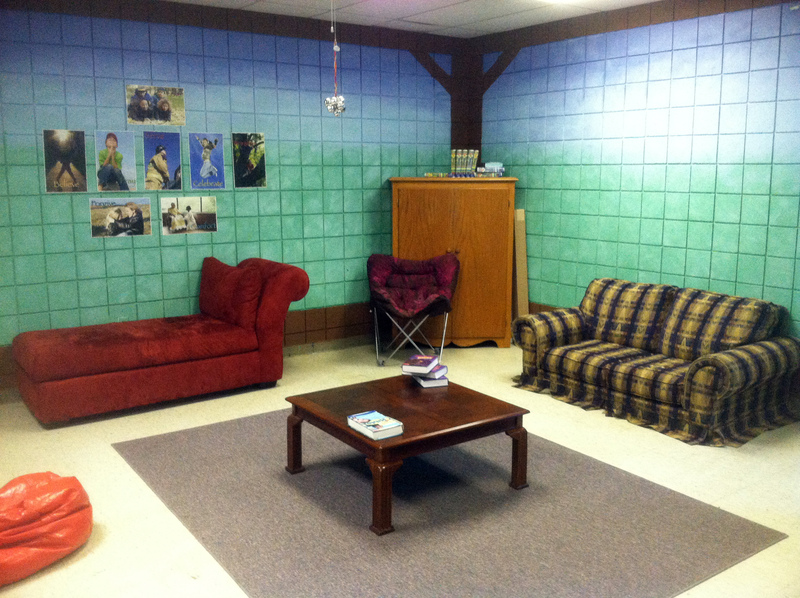 The Warehouse is home to our youth group and young adult ministries, respectively. With this newly designed space, the youth have regular worship, informative and practical lessons, and, of course, opportunities for games and fun. 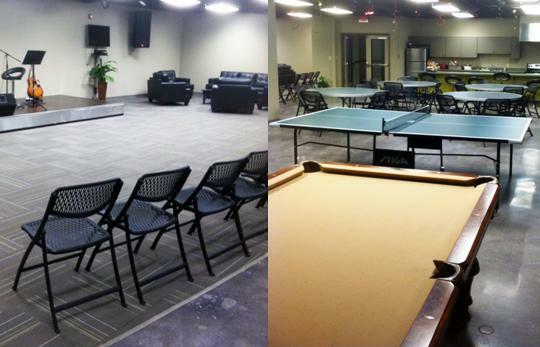 It is also used to host different events like lock-ins and Razorback watch parties. We hope you feel welcomed in this space. The Wilson Activity Center is a multipurpose facility. It is where the Celebration Worship Service gathers. 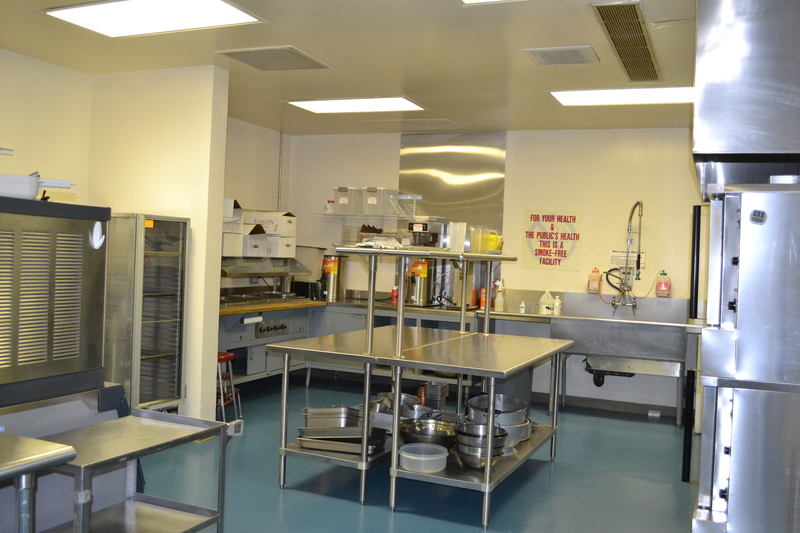 Moreover, Family Life Dinners, Community Wednesdays Dinners, Men’s Basketball, and more gather in this room.